Technique (or “chops”) is one of those things that often gets left by the wayside by jazz guitarists. I want to show you why this is a horrible mistake to make, and why you need to include it as a core part of your practice. #1 – Access to a far larger amount of jazz vocabulary: Good technique is a pre-requisite for attempting any transcriptions by Joe Pass, Charlie Parker or Wes Montgomery. If you can’t play double-time lines or complex chord phrases, you’ll be “left in the dust” without many options when it comes to vocabulary. 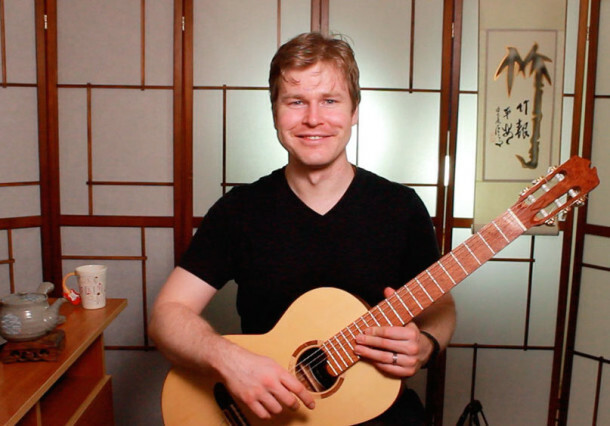 #2 – Greater expression on the instrument: Good technique is like driving down a four-lane highway with no roadwork or traffic jams – no obstacles between your musical ideas and your hands on the fretboard. Even your slower tempo material will sound far more secure if you have better technique. #3 – More confidence/lower performance anxiety: Performance is like one of those science experiments kids do at school when they build a model building, and then put on weight on top of it to see if it will still withstand the tension. Poor technique is like a model made of paddle pop sticks, instead of steel. 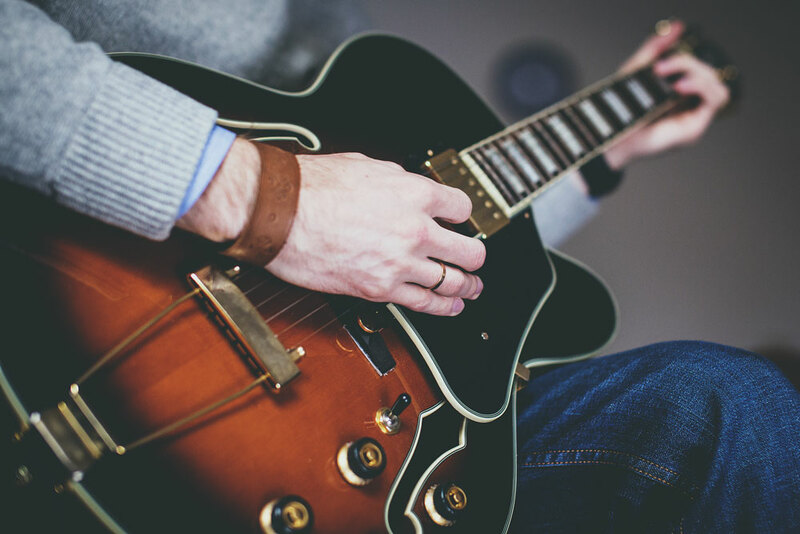 Performing adds additional ‘stress’ overhead on your playing, and good technique will improve the tolerance that you have to those situations – you won’t “buckle” under the pressure. #4 – Prevent injuries: This is pretty obvious. If you have poor technique you’re walking a dangerous path towards carpal tunnel syndrome, tendonitis, musculoskeletal disorders and all sorts of other nasty conditions. #5 – Make a good first impression at a jam session: Good technique is the first thing that other players notice about a musician, and first impressions last. If you’re looking for a concise method to quickly improve all aspects of your jazz guitar technique, then look no further than my new course, “Fast Lane: The Total Technique Roadmap for Jazz Guitar”.